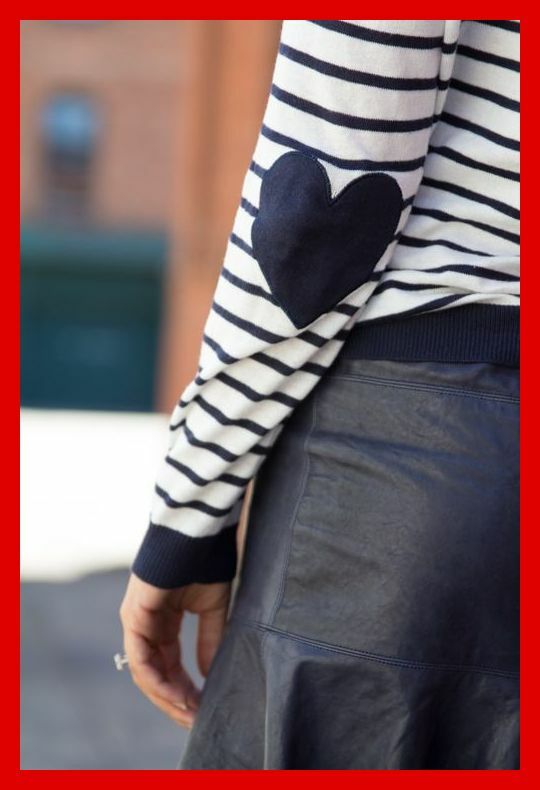 A Bolt of Blue | Five Cool Ideas – Valentine’s edition! Valentine’s day is soon upon us…and luckily for the world, love is universal. However, I think good old l’amour deserves more than a day of celebration…why not create some hearts to enjoy all year round! 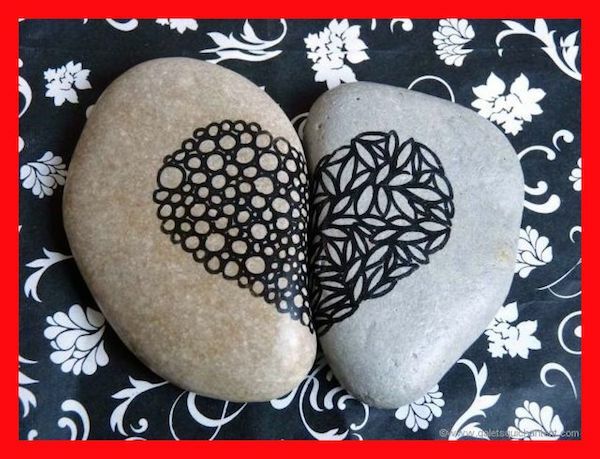 Sharpie heart rocks via Galets qui chantent. 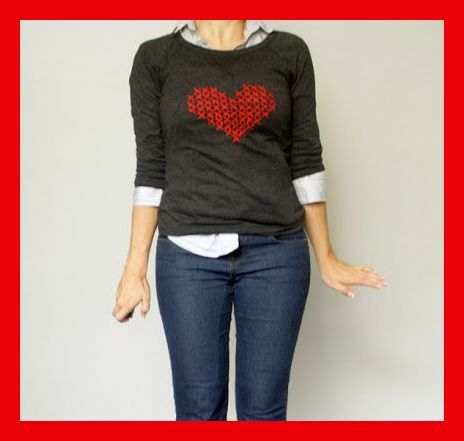 DIY cross stitch heart sweater via Uber Chic for Cheap. 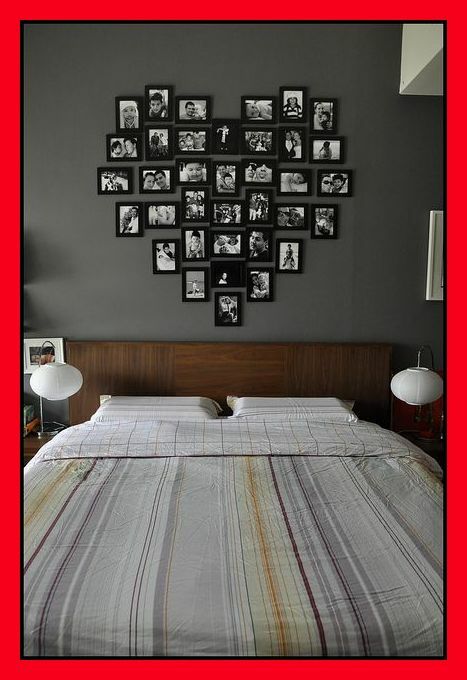 Heart shape wall of FRAMES via Kikilota. 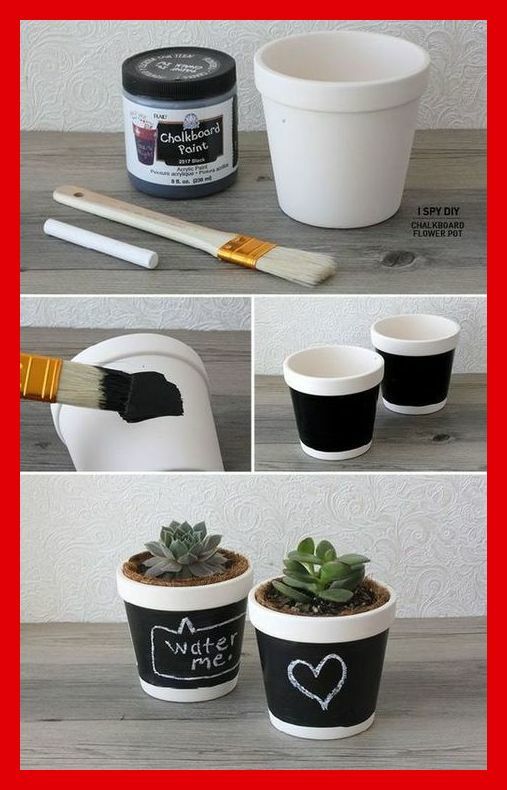 Chalkboard Flower Pot via I Spy DIY.